This entry was posted on Sunday, February 14th, 2010 at 2:39 am. It is filed under . You can follow any responses to this entry through the RSS 2.0 feed. You can leave a response or trackback from your own site. I seldom drop responses, but i did a few searching and wound up here Lost Coin Zen SALT LAKE CITY SKYLINE. 539 for the iPhone 6, as well as from? 619 for the iPhone 6 And also) it’s worth thinking about. 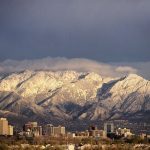 Thanks for finally talking about > Lost Coin Zen SALT LAKE CITY SKYLINE < Liked it! some responses on this page Lost Coin Zen SALT LAKE CITY SKYLINE. I do have a few questions for you if it’s allright. 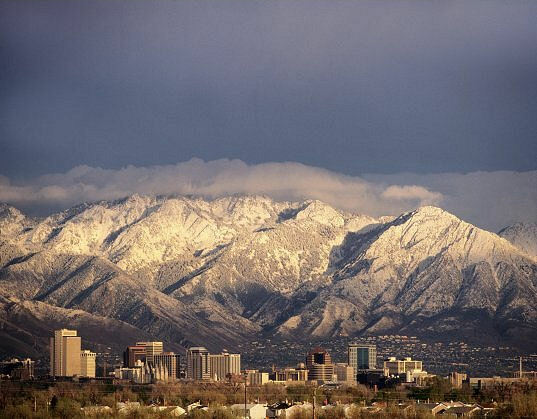 but after looking at through a few of the remarks on Lost Coin Zen SALT LAKE CITY SKYLINE. people? 😛 And, if you are writing on other online social sites, I’d like to follow you. Dafür kannst du dich in nur einer Minute blitzschnell aus der App heraus registrieren. You have observed very interesting details! PS, nice internet site. sizes. The average cost of printer cartridges is at aroind $30 bucks. So, if we lpok arouhd we see different definitions of affordable. isshes and I find iit very botherome to inform the truth on the other hand I will surely come back again.